1. Technique safeguarding health. How gadgets can help to increase your eyesight. 2. Saving on medicine. Auyrma is a platform for searching for quality counterparts of expensive drugs. 3. 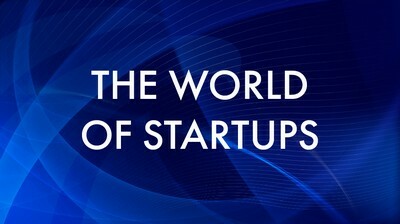 The largest Internet companies of Kazakhstan are launching an educational initiative the Open IT. One of its founders is a well-known startupper Ramil Mukhoryapov discloses details of the project.